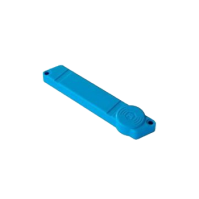 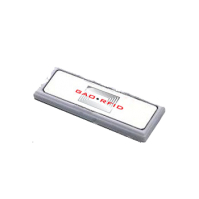 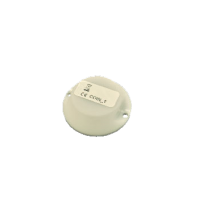 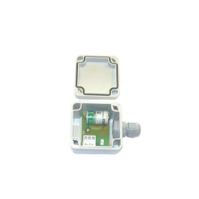 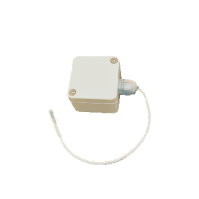 RFID Sensor Tags | GAO RFID Inc.
GAO RFID provides an entire collection of RFID Sensor tags that can be used for applications such as cold chain monitoring, gas piping systems, or movement detection. 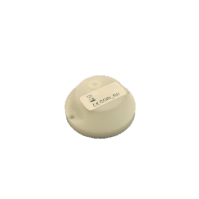 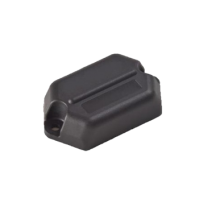 Our RFID Sensor Tags are battery-less, passive tags that are designed with sensors that monitor temperature, humidity, pressure, and movement. 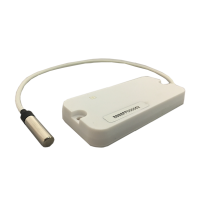 These sensors not only help to automate monitoring, but are extremely useful in applications where accessibility is limited or restricted. 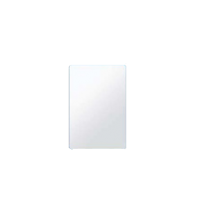 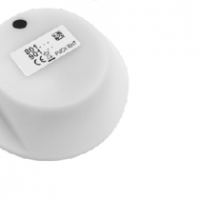 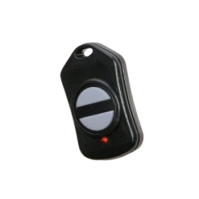 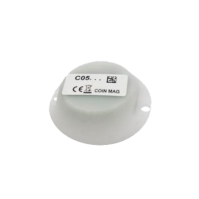 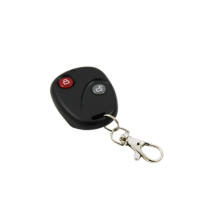 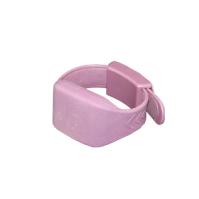 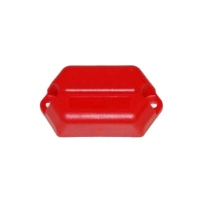 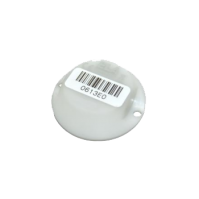 Browse our large collection of RFID Sensor Tags, you are sure to find the right tag for your application. 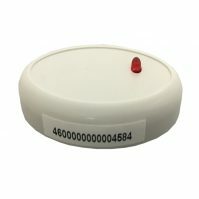 If you have trouble finding something you need, just ask! 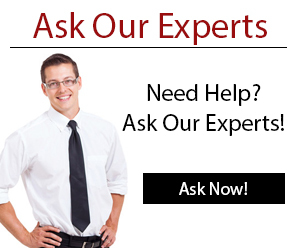 One of our Experts will be able to quickly help you locate what you are looking for.